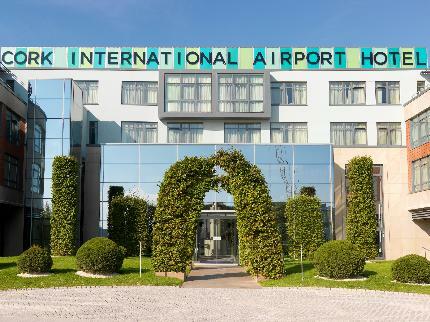 Cork International Airport Hotel has been put on the market by its receiver Paul McCann of Grant Thornton. Savills has been appointed to sell the hotel, which has a guide pirce of €4.75m. The four star 145 bedroom hotel is located within walking distance of Cork Airport and was developed by Bernard McNamara. It opened in July 2007. Tifco Hotels have managed the hotel since May 2009 and the hotel trade is not impacted by the sale. Read more about the sale in today’s Irish Times.